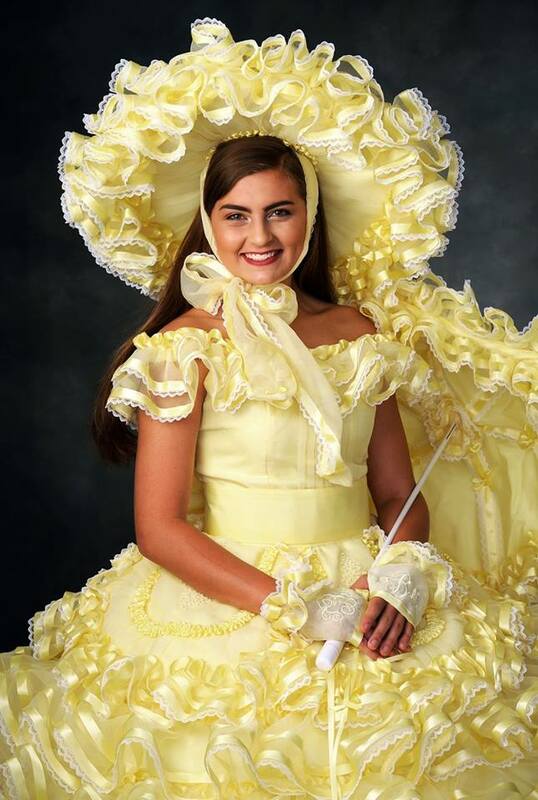 Taylor Byrd, daughter of Brenda and Jason Lott & Alex and Eva Byrd, is a yellow Mobile Azalea Trail Maid at Mary G. Montgomery High School. Extracurricular activities include: Expressions Dance Company, Montgomery Maniacs, Sink or Swim Lifeguard, Campus Beautification Project, Mobile Honor Dance Performance, Biomedical Academy, Providence Hospital Teenage Volunteer, Legacy Senior Model, FBLA. Honors and awards include: A/B Honor Roll, National Honor Society, Academic Letter, Academic Bar. Taylor plans to attend The University of South Alabama and major in biomedical science. Taylor plans to become a Physician’s Assistant.